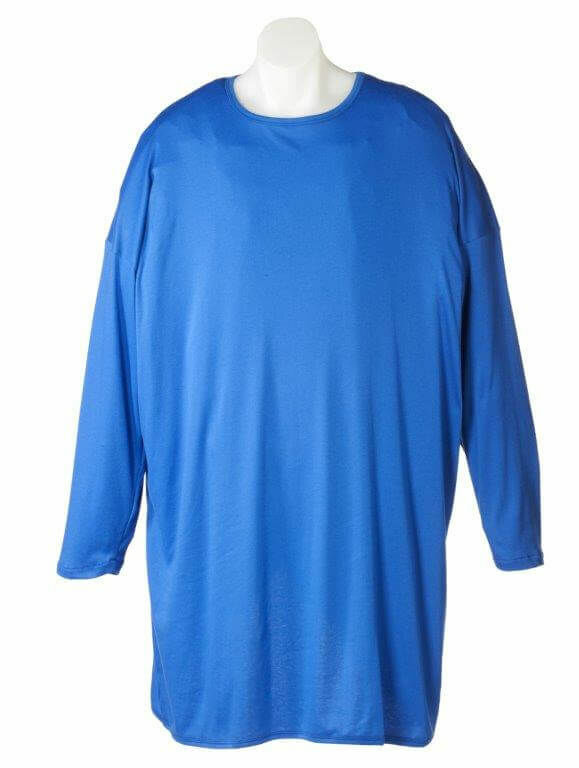 Petal Back Adaptive Clothing's Bariatric nightwear range is designed to maximize dignity and comfort, when hospital or Nursing home care is needed. The range was developed with the guidance of AusBig and other health care professionals. Sorry, no styles are available at this time. Please Contact Us for more information. Aged Care Residents, Seniors, Elderly, Infirm, Nursing home high care residents, hospital stays, nurse care, assisted living, carer aided dressing, Seated Dressing, People with physical disabilities, Special Needs care, Paraplegia, Quadriplegia, Bariatric people. 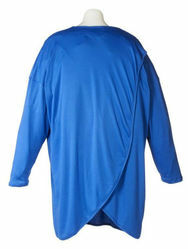 Also may assist in dressing for those with Alzheimer's Disease, Catheter users, Dementia Patients, Palliative Care, Diabetes, MS Multiple Sclerosis, Parkinson's, Shoulder stiffness, Stroke, Polio, Cerebral Palsy, Motor Neurone Disease, Oedema and swelling, Obesity, Incontinence and reduced bladder control, SPI Spinal Cord Injury, Brain Injury, MD Muscular Dystrophy, Contractures etc.